And sometimes they take a certain pride in it. 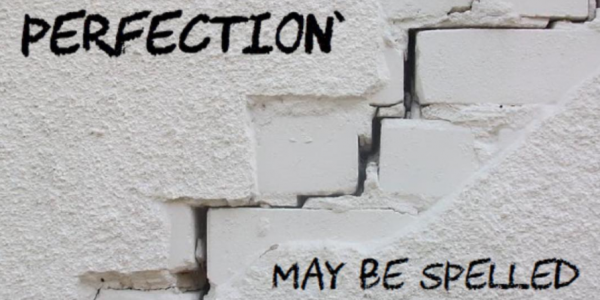 Perfectionists think perfectionism is noble. 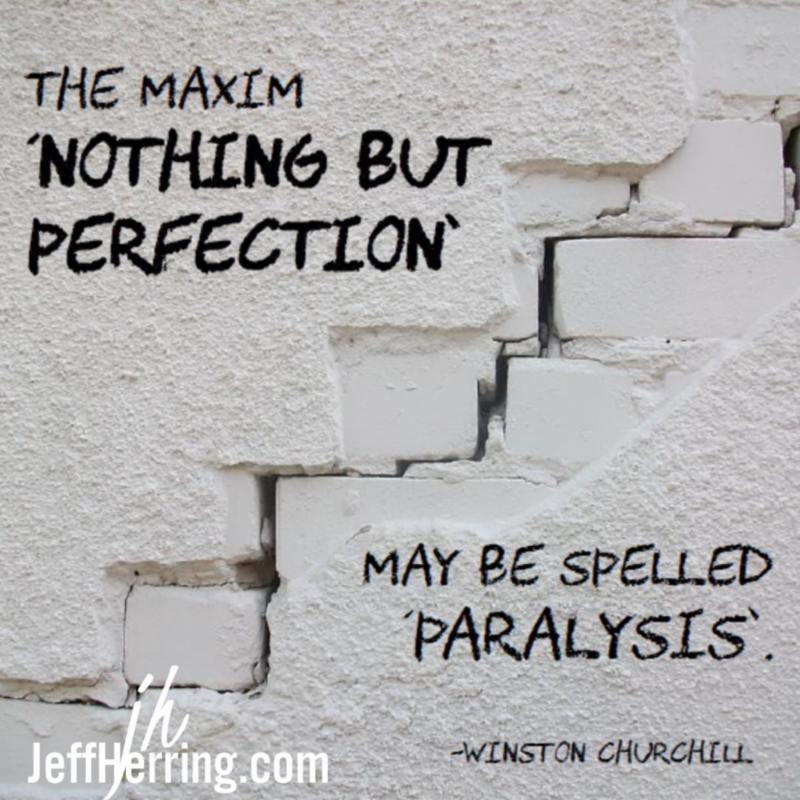 Winston Churchill suggests it’s paralyzing. I suggest it’s just plain selfish. Because it deprives the world of YOU.